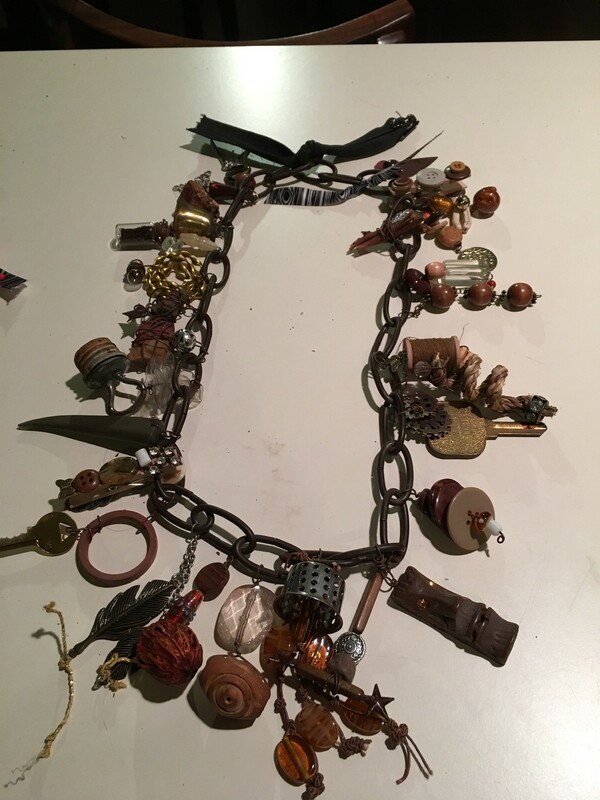 Tara LeClaire is a self taught artist. 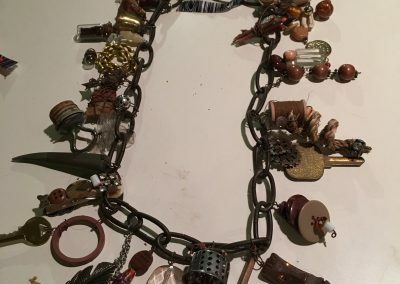 She moved here from Queens, New York where she was a teacher. 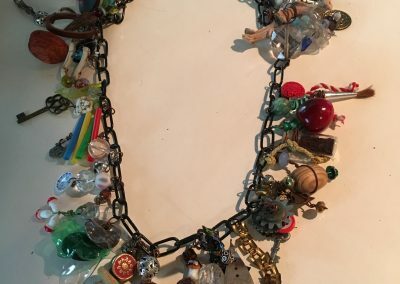 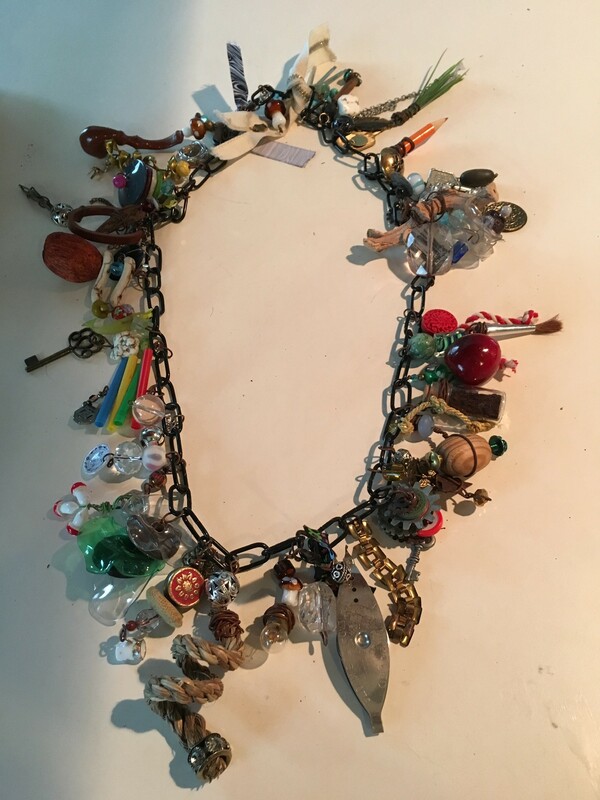 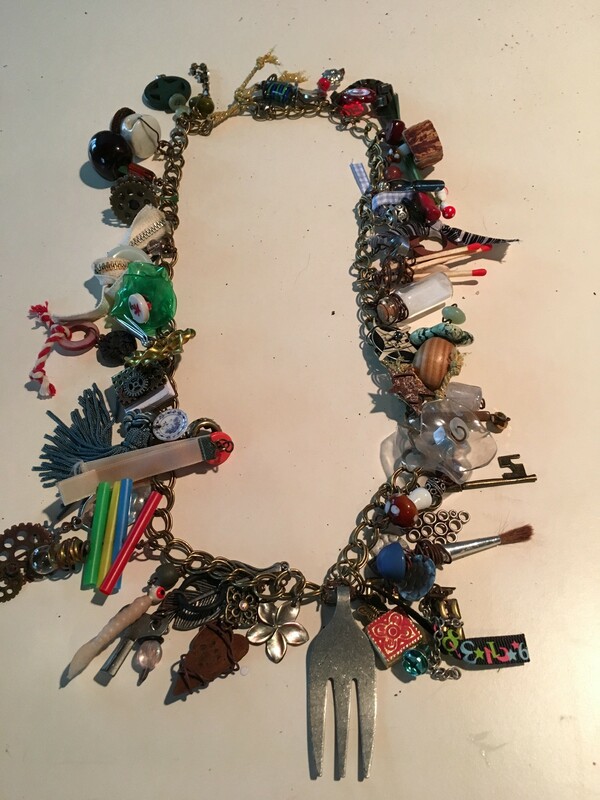 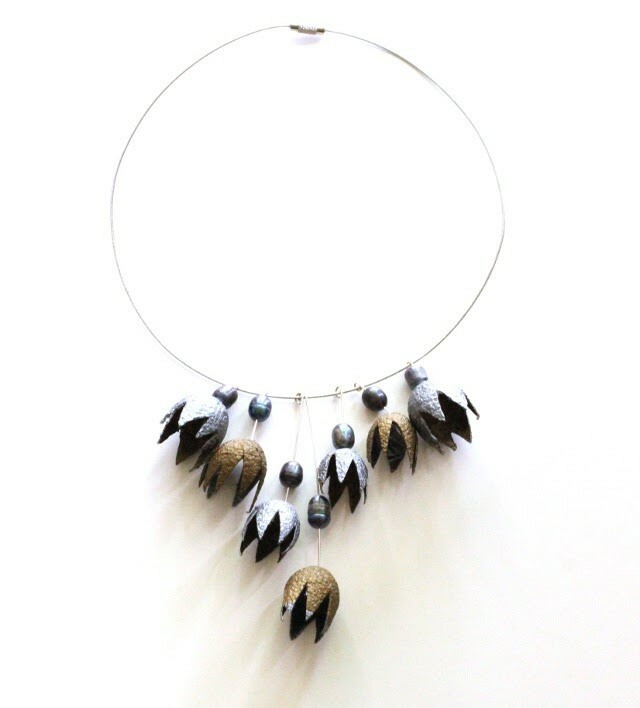 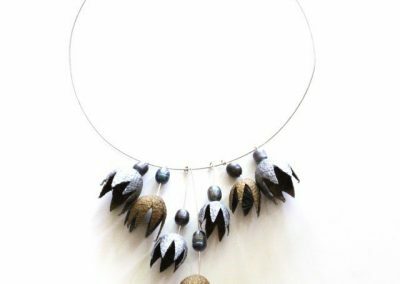 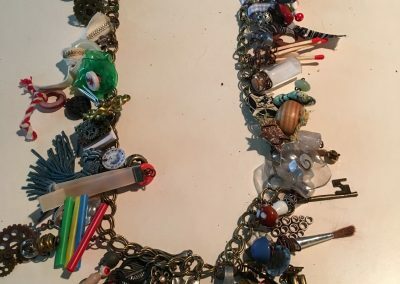 She specializes in making unconventional jewelry from unconventional materials, including nature, discarded objects, and especially objects intended for something else entirely.